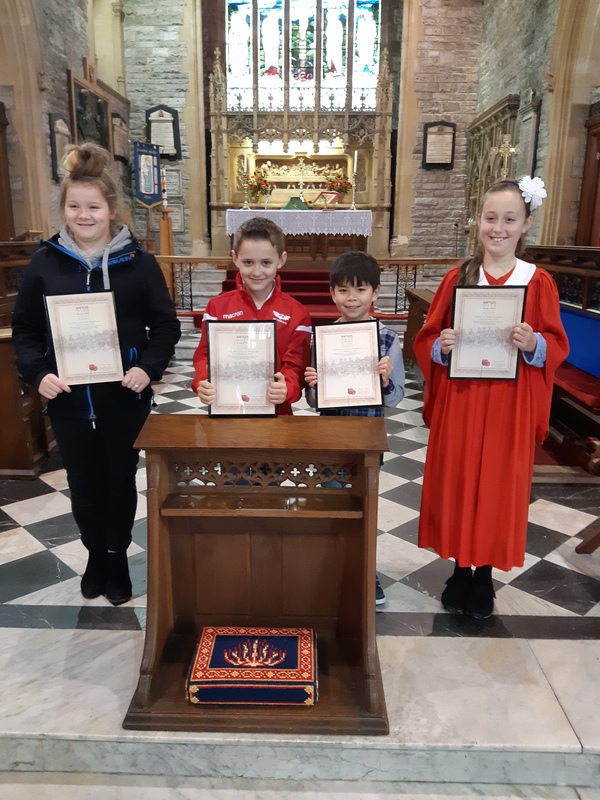 As part of the Battle’s Over event, certificates were awarded at the 11 o’clock Remembrance Day Service at Llanelli Parish Church to four of our bell ringers for taking part on this momentous occasion. 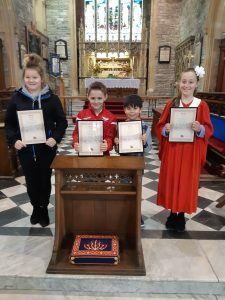 Battle’s Over is a nationwide day of commemorative events marking the centenary of the end of the First World War, paying tribute to the millions killed or wounded in battle, and those on the home front who struggled amidst pain and loss to help ensure freedom survived. Felinfoel Mothers' Union - Talk on Bukavu.